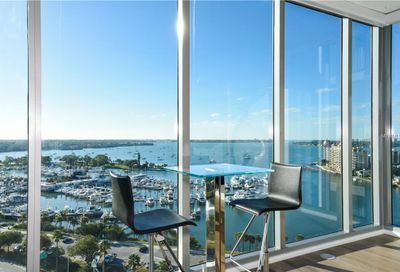 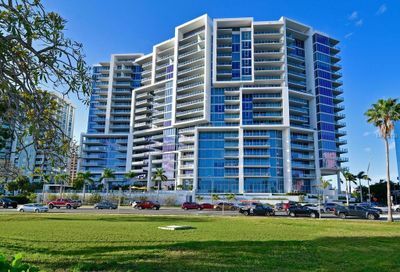 Vue Condos | Downtown Sarasota Fl. 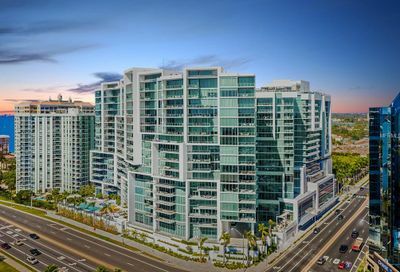 Lounge, Elevators, 4 Story Parking, Heated Pool, Fitness Center, Board Room, 24-Hour Concierge, Valet Parking. 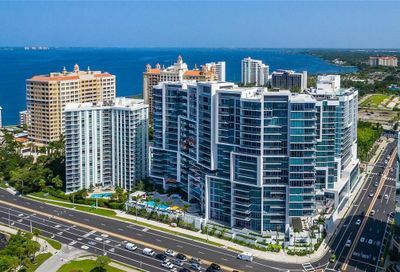 Building Exterior, Community Pool, Flood Insurance, Ground Maintenance, Insurance Building, Maintenance/Repairs, Manager, Private Road, Recreational Facilities, Roof, Security, Trash Removal, Water/Sewer. 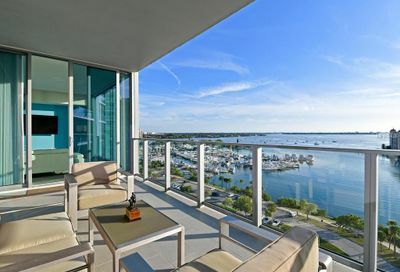 Vue Condominiums in Sarasota, FL.